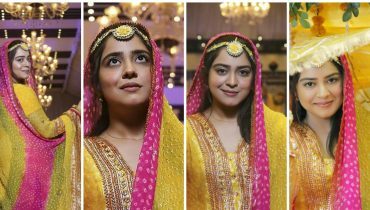 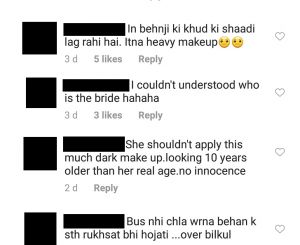 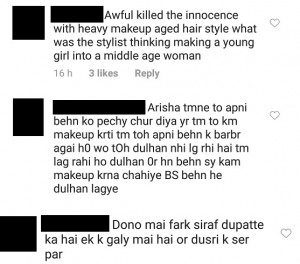 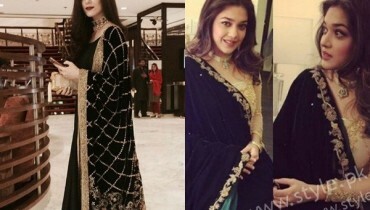 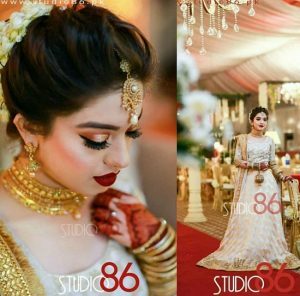 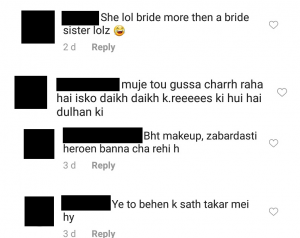 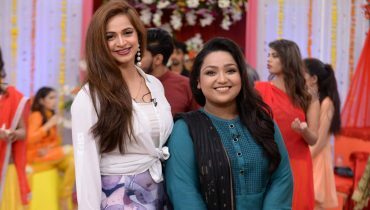 People Think Arisha Razi Looked More Like A Bride Than Sara, Sara Razi Khan just got married and sister Arisha Razi was the front row guest at all the events. 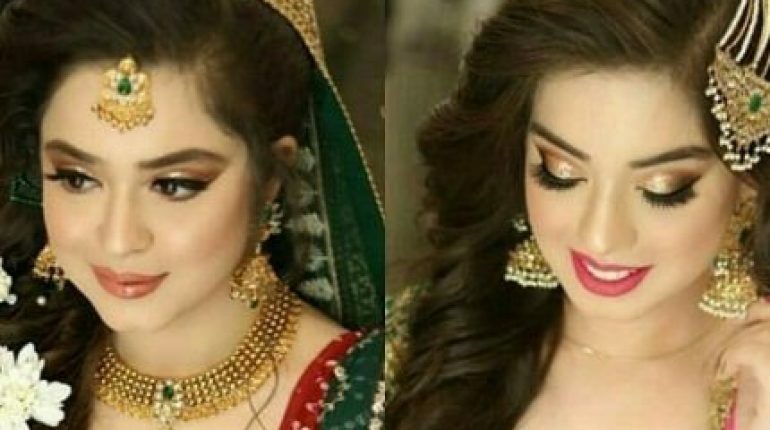 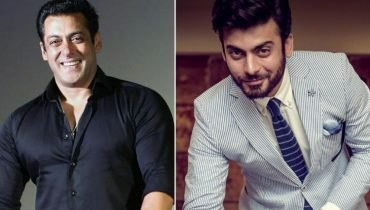 We have seen both Sara Razi Khan and Arisha Razi Khan grow before our eyes. 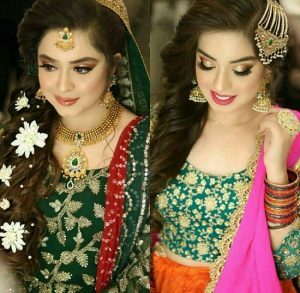 The girls started as child artists and became young ladies in front of our eyes. 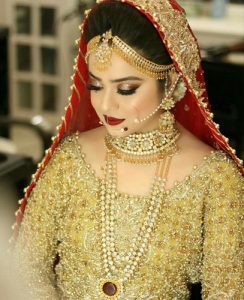 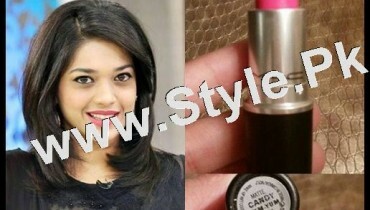 Sara Razi Khan is married now and pictures from all the functions are in. 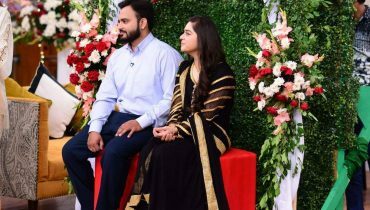 Beautiful Clicks of newly wed couple Sarah Razi with her Husband from Good Morning Pakistan!